It's hard to believe Valentine's Day is just around the corner! As teachers it is difficult, at times, to find the academic link to spread help spread the love. 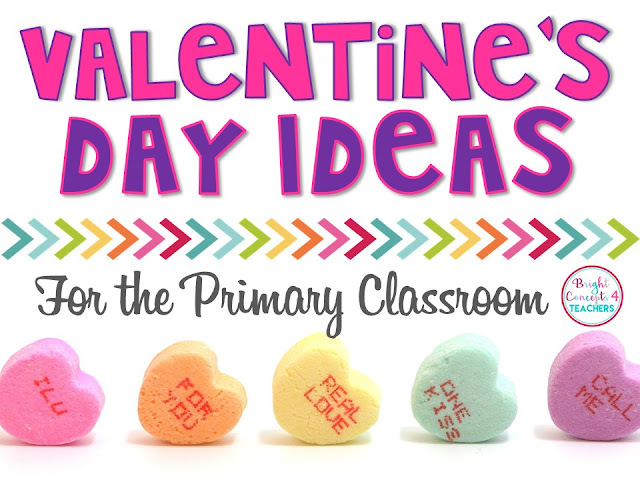 I am here to share a few ways to integrate Valentine's Day and academics in your classroom. 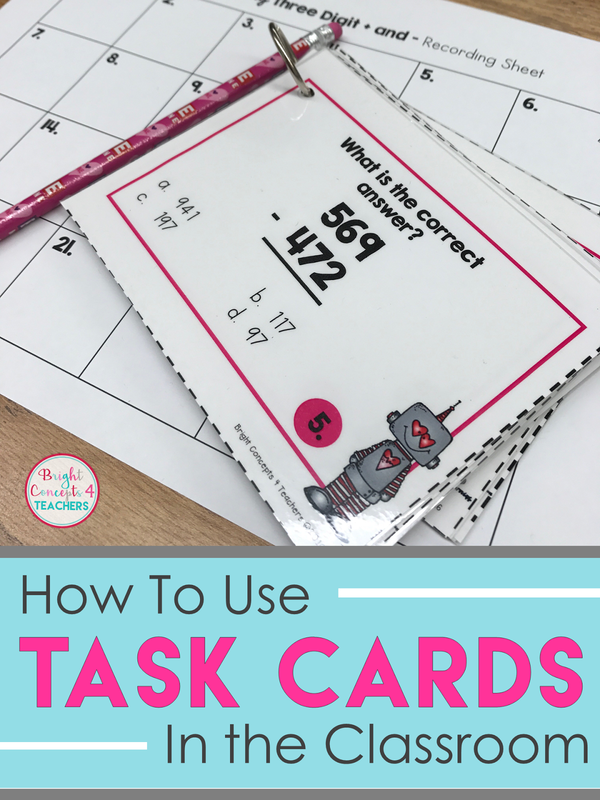 My students and I LOVE task cards! What better way to integrate Valentine's Day but with math? We just finished learning about adding and subtracting three digit numbers. And word problems always seem to be a challenge for my kiddos. Now they can be engaged in their learning with these word problem task cards! 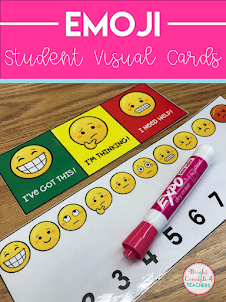 I use these cards at an early finisher activity, whole class game of Scoot or as partner work. The best part... they will be reviewing their math skills all while getting extra word problem practice with some Valentine's Day flair! I also love to challenge my students with multiple choice task cards problems. These Valentine task cards force my students to show their work before choosing their answers. This allows me to see their thinking and help them to correct their errors when regrouping. 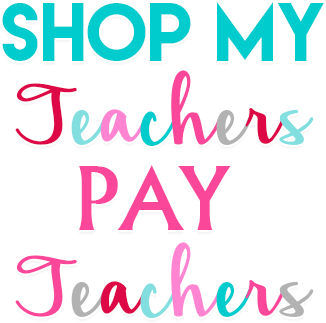 You can grab this set of task cards for FREE in my Teachers Pay Teachers store. 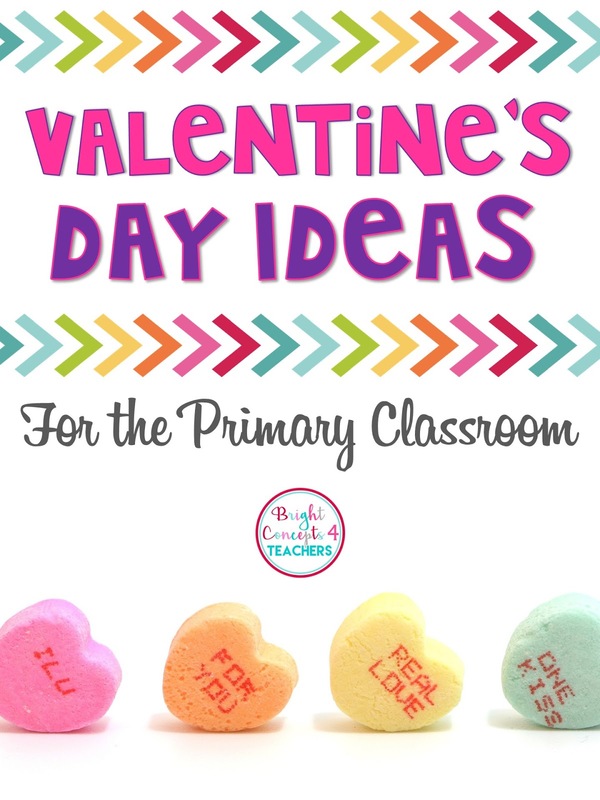 This craft is full of hearts, love, and academic fun! I love to use it because it is so adaptable for any academic area. 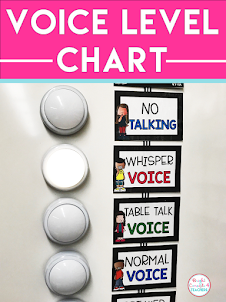 I used it with my students to review their math skills but it can be used for compound word practice in language arts, grammar practice and much more. All you have to do is provide your students with different colored hearts of various sizes and the sky is the limit. I just love these adorable bookmarks to give to each of my students for Valentine's Day. I printed and laminated them. Then I hole punched each one and tied a ribbon to the top. These are from Primarily Speaking and are part of her Love Bot Writing Prompt Packet. 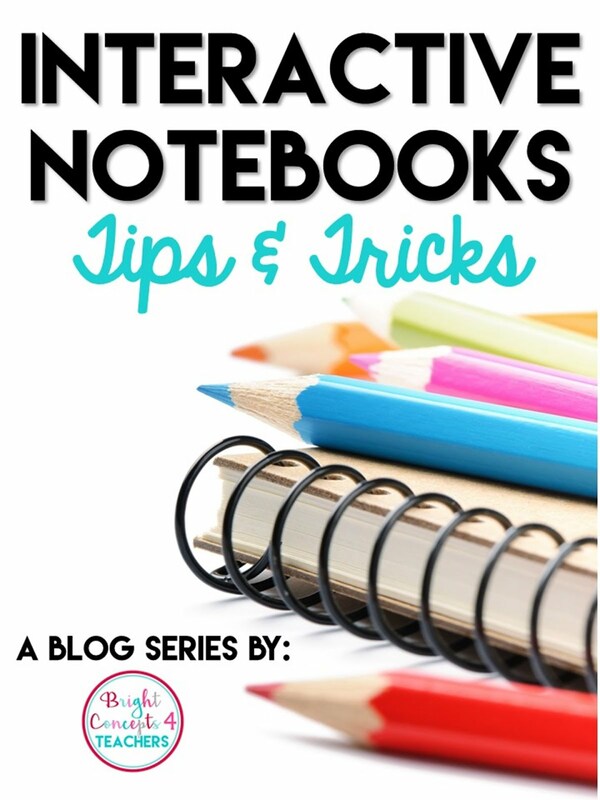 This packet is full of great ideas! What kid (or adult for that matter) doesn't love emojis? Well, I know I do and so do my own children. I fell in love with this idea as soon as I saw it! I ordered plush emoji key chains at Amazon and had them shipped to me the next day (gotta love Amazon Prime). Then I printed out these adorable tags from Molly at Lucky To Be In First and had my son signed his name. Ready to make your own set? You can grab these tags for FREE by clicking HERE.